warning, ice ahead, a lot of ice … even an ice age? 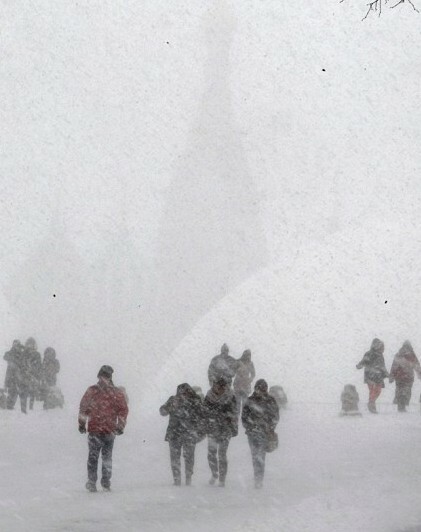 For a few weeks in 2010, climatologists told us that the hot weather in Moscow was proof of global warming. For some reason, they don’t talk about Moscow any more. This entry was posted in Climate, comedy, Environment and tagged atmospheric co2 concentration, carbon emissions., climate change., climate depot, climate science, coal power, economy, energy, environment, greenhouse gas emissions, marc morano., politics, proof of global warming, research, science, science and technology, temperature rise, weather, weather in moscow. Bookmark the permalink.